Home Why Chiropractic and Weight Loss? As discs compensate for the pressure of extra weight, they can become herniated. Too much weight can result in ruptured or herniated discs. This damage compresses the spaces between the bones in the spine, causing pinched nerves and piriformis syndrome: muscle spasms that cause pain and can irritate the sciatic nerve. So What’s A Typical Chiropractic Adjustment Like? 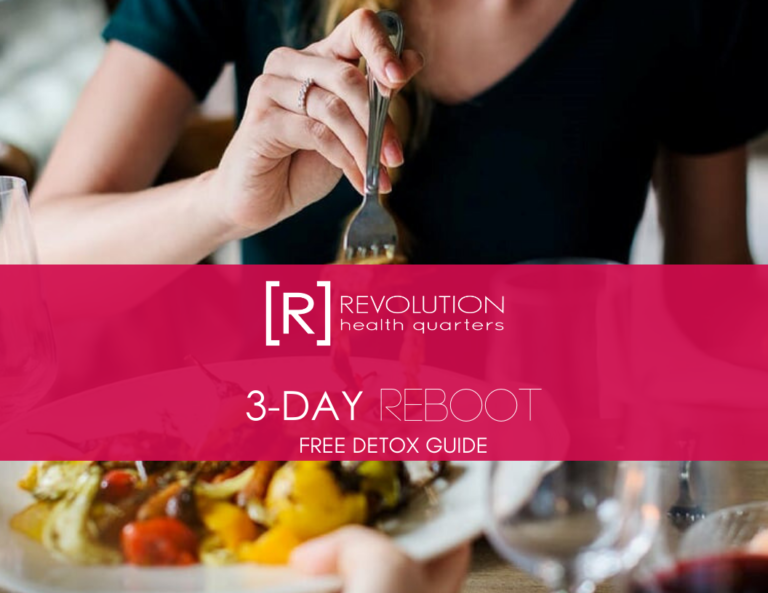 Get back on track with eating habits, feel great and reduce inflammation with the FREE guide!